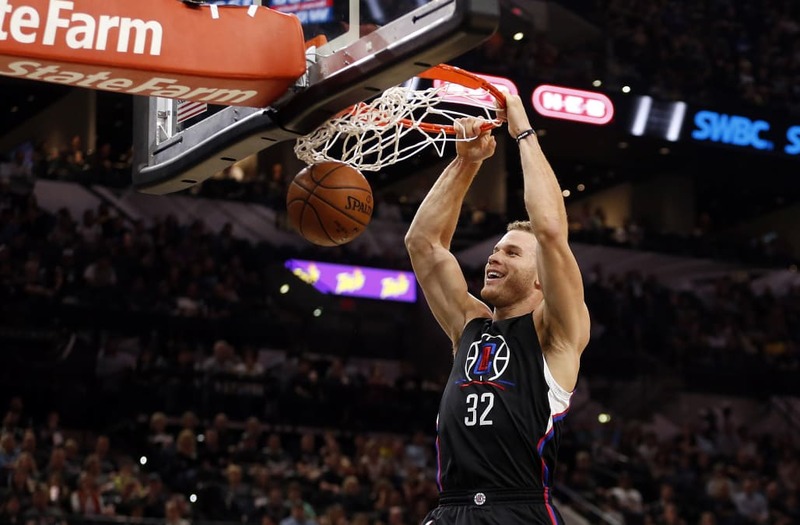 The Los Angeles Clippers have traded five-time All-Star Blake Griffin to the Detroit Pistons, league sources told Yahoo Sports. The Clippers are also sending center Willie Reed and power forward Brice Johnson to the Pistons, who will send forward Tobias Harris, guard Avery Bradley, center Boban Marjanović and draft picks to Los Angeles, league sources said. The trade brings Griffin — a potential MVP candidate when healthy — to an underachieving Pistons team that is 22-26 and three games behind Philadelphia for the eighth playoff seed in the Eastern Conference. Griffin, who last June signed a maximum five-year, $173 million contract to return to the Clippers in free agency, averaged 22.6 points, 7.9 rebounds and 5.4 assists in 33 games this season. He is a four-time All-NBA player. Griffin was drafted No. 1 overall by the Clippers in 2009, yet missed the 2009-10 season with a broken left knee cap. He returned in 2010-11 to earn Rookie of the Year honors, averaging 22.5 points and 12.1 rebounds. In eight seasons with Los Angeles, Griffin averaged 21.6 points, 9.3 rebounds and 4.2 assists. Griffin hasn’t played 80 total games in a season since 2013-14 because of various injuries. Griffin has evolved from a rebounding, interior post presence to a more perimeter-oriented player, averaging 5.7 3-point attempts this season and connecting on 34.2 percent of them. Harris and Bradley are established high-level rotation players, and Marjanović has shown promise as a reserve big man. Harris has averaged 18.1 points and 5.1 rebounds this season. Bradley, a free agent at season’s end, has averaged 15 points and 2.4 rebounds this season. This deal could be the start of a swift rebuild for the Clippers, which could include finding a trade partner for free-agent-to-be DeAndre Jordan.